This Aug. 5, 2017, file photo shows Ryan Seacrest in New York. 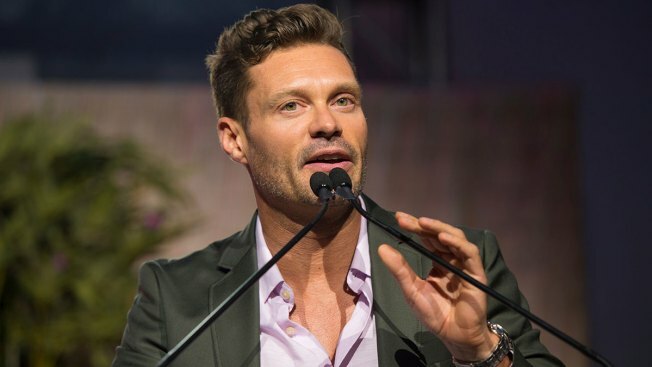 Ryan Seacrest is disputing an allegation that he engaged in inappropriate behavior with an employee at E! News nearly a decade ago. The entertainment producer and personality responded to a Friday report that a wardrobe stylist he worked with at E! accused him of misconduct. The exact details of the behavior are unknown, and the employee was not named in the report. Seacrest addressed the allegation in a statement: "If I made her feel anything but respected, I am truly sorry. I dispute these reckless allegations and I plan to cooperate with any corporate inquiries that may result. I treat all my colleagues with kindness, dignity, and understanding, as this is a principle that’s core to who I am... I’m proud of my workplace reputation, and believe my track record will speak for itself. I’m an advocate for women. I will continue to support their voices." E! spokeswoman Joanne Park said the network is conducting an investigating.